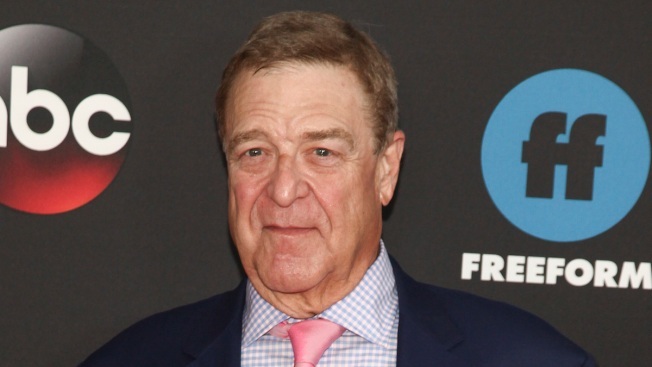 In this file photo, John Goodman attends the Disney/ABC/Freeform 2018 Upfront Party at Tavern on the Green on Tuesday, May 15, 2018, in New York. It's been over four months since ABC canceled "Roseanne" following Roseanne Barr's offensive tweet about Valerie Jarrett. Next week, a spinoff of the popular sitcom, "The Conners," makes its debut — this time without the family's main star. 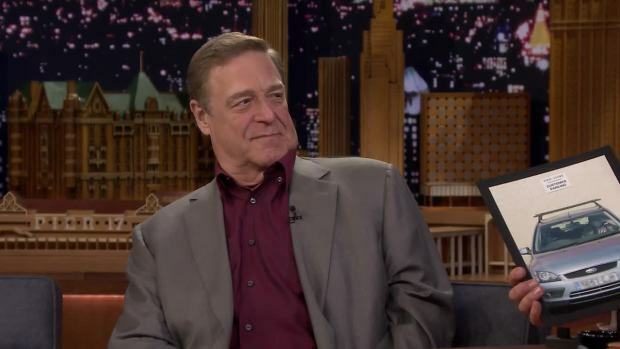 John Goodman appeared on Monday's episode of "Jimmy Kimmel Live!" and opened up about what it's been like to do the show without Barr. "She is missed, definitely," he said. "After that many years, it's like a family. And last year, it was so miraculous and so unreal that when it went away it was almost like a dream." While the actor said he tried to "be a big boy" and "handle" the news of the cancellation, he admitted he "crashed for a couple weeks." 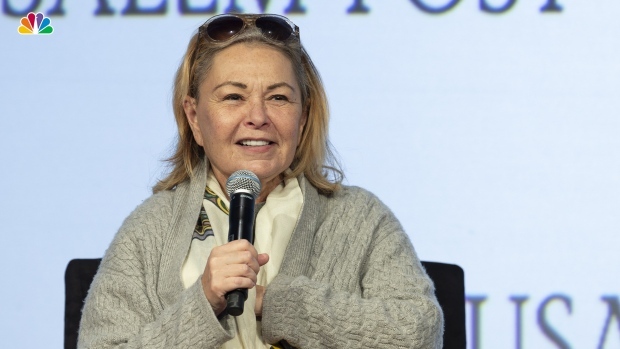 ABC has canceled the reboot of "Roseanne" after star Roseanne Barr tweeted a racist remark about a former aide to President Barack Obama. "All kinds of weird things happened," he explained. "My wife got sick right after that [and] then I fell down the stairs." Even though Goodman wanted the show to continue, he didn't know if it would happen. While he seemed grateful for the opportunity, he said it's a little odd doing it without Barr. "It was very weird doing the first show without her because she's my buddy," he told host Jimmy Kimmel. "I mean, we'd just sit there and she'd make me laugh and I'd make her laugh, which is fun because there's always a danger of her peeing herself." After Kimmel asked Goodman about Barr renouncing her financial stake in the program so it could continue, Goodman confirmed she "gave up a lot so people could work." The comedienne had agreed to a settlement to preserve the jobs of the cast and crew. "She gave up a lot for us to be able to do this show, and I can't thank her enough," he said. John Goodman discovers there's an art installation in Scotland with a mannequin that looks exactly like him and shares what happened to the original "Roseanne" couch. Goodman didn't reveal how ABC addresses the character's disappearance; however, Barr has shared her own theories. "Oh yeah, they killed her," she said on Brandon Straka's YouTube show "Walk Away." "They have her die of an opioid overdose." "The Conners" premieres Tuesday, Oct. 16 at 8:00 p.m. ET on ABC.